There could be several reasons for computer running slow. It's been years since I've posted on here. However, if a hard disk lock password has been set, it will remain. Maybe only an hardware operation can save our data, I hope. Flashing the bios even taking out the battery out of the laptop won't fix it either! But yeah it didn't work. Oh yeah, and there is a lesson here. Another exciting feature of this tool is its life time cracked. This master password is manufacturer specific. Post back with any problems. So take a look on these kinds of equipment under. He has helped me multiple times. Supposed your hard disk got crashed due to bad sectors and you have very important data on it. You will have to retype your Disk password again and then after that click on the enter button. It also will work on the machine you have. In such condition what is the solution you will suggest for me. At the least seriously hit it with a heavy hammer so as to shatter it to some degree? There is apparently no way to do it free. 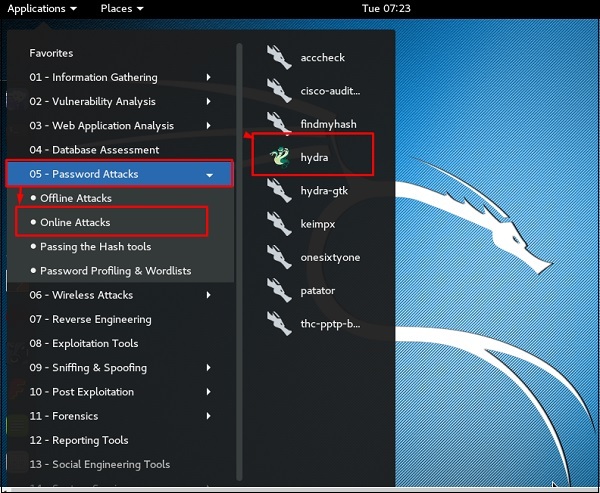 This can easily remove even the master passwords from those hard disks and therefore removing up the user set passwords might be too easy for this software. Most consumer laptops don't have the type of hard drives Dale is talking about. Basically the hard drive is unusable. Why and how is that possible? 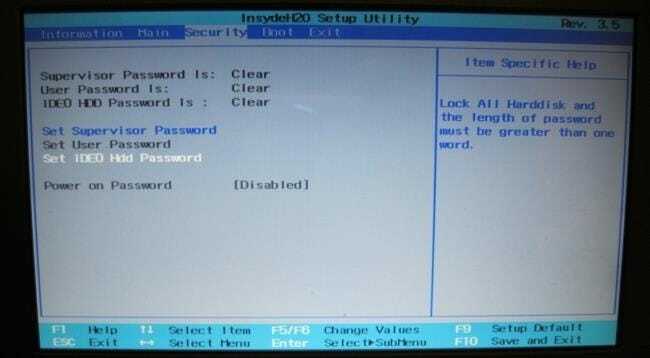 If you still remember hard disk password, or you remember bios password is the same as hard drive password, follows the below to remove it. The problem is often that one isn't always sure that the poster in any forum asking for this kind of password help is the genuine owner of the kit in question. The hot swapping may work as some people around the net have said. The Costco Tech concierge connected me directly to Toshiba people and they said the same thing and that the hard drive was from another manufacturer and no longer serviceable. These guys sell hardware and software that can clear the password and then image a drive for forensic purposes. There is a chance of hot swapping the drive to fake out the original password though, Try this first: Pull your Hdd out of the laptop. Works on any Phoenix Bios with any laptop. If you don't, someone with the right equipment and training could recover your data quite easily using standard techniques. . It was stolen but was recovered by the police. Atleast they are trying to fix it with no knowledge by asking on these forum sites. You can test to determine if your hard disk is locked by attempting to access it in another laptop. You will see no Hdd drive listed. This email address is already registered. My conclusion: unless you hardly need this kind of computers you better get a different one and kick their toshibas. 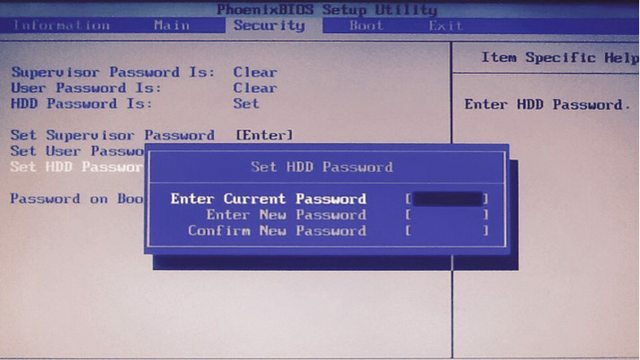 I tried many tools for the Phoenix Bios and no luck. It is best software to remove viruses, malware and bad sector on hard drive. In my opinion if the laptop does not have at least Win 7 installed originally,just recycle it. If you want to know how do i make my computer run faster? 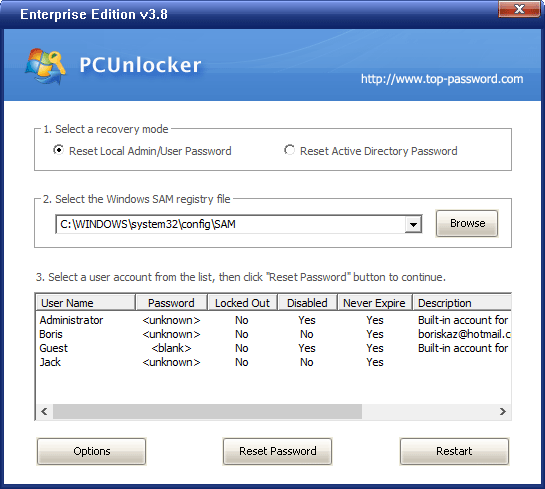 No surveys or no password are required for hdd regenerator 2013 full version crack+serial key free download to install or crack. Unfortunately, all data on the hard drive will be lost. Two 2 the least expensive and works a lot I have been told,do a search on Ebay for unlocking a hard drive password. 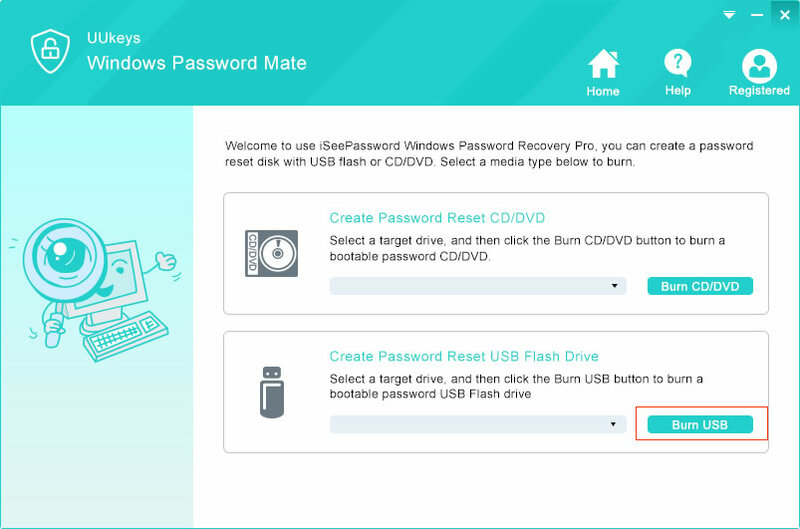 You'll find a drive-unlock utility around the net that recovers the drives in game consoles but this process involves capturing the password which is stored on the game console to use with the utility. You can also expect up the results from this software within few minutes to some hours that is comparatively very less. Detail are available on our For more information call us at 301-980-0501 or email us at: Please read our before sending files or payments. Now, Open the panel on the back. Karanpreet Singh is the Co-Founder of Techviral. Maybe you can just by moving battery from motherboard. It's not possible to recover the password at least not without disassembling the drive controller chip , but getting around it could be accomplished with additional hardware. 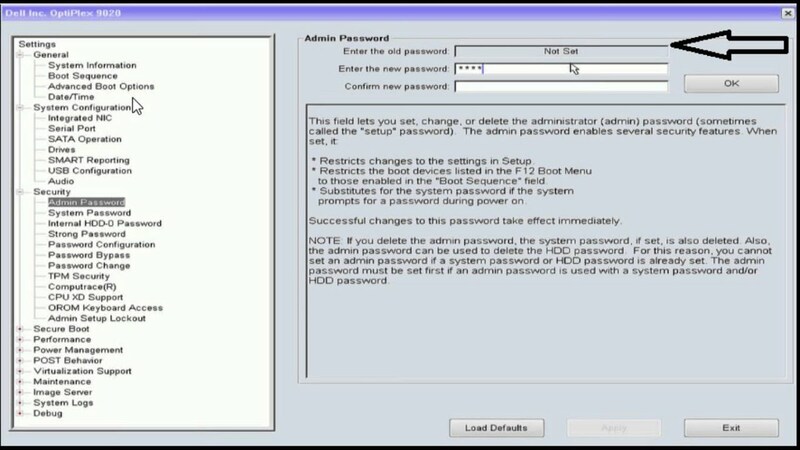 Go to the security settings and set a new password then reboot. There are dozens of these types of programs but one program I recommend is windows password reset 6. So, if you are using hdd regenerator latest version then you no need to worry about it. This is the one you need to bypass. So far I could get into the bios buy there's still a security regardless if it's a different hdd. However, this is not guaranteed, since these passwords can be set independently. In this kind of scenario this tool is going to play an important role just free download hdd regenerator 2017 full version with crack in your system. The correct master password unlocks the hard disk drive and clears its password. All replacement chips include detailed instructions. How can I crack my hard drive password? The hard drive in question has a password on it. I have added you as a friend. This will lock the hard disk drive and make it inaccessible for the operating system. Well, this I am sure will not work for everybody. Also, there maybe some people who would have some knowledge how to unlock these drive but would not divulge in public because they are bound company confidentiality.